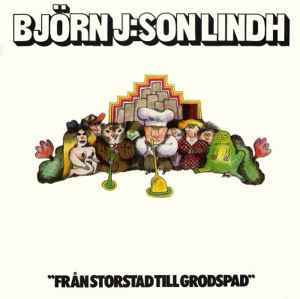 A-side recorded at Studio 7, Radiohuset, Stockholm between the 22nd of March and 1st of April and at the Musikaliska Akademien on the 4th of May, 1971. Tracks B1 to B7 recorded at Studio 7, Radiohuset, Stockholm, June 11-23, 1971. Föreningen Svenska Tonsättares Internationella Musikbyrå, STIM (Society of Swedish Performing Rights Society), has contributed economically to this release.